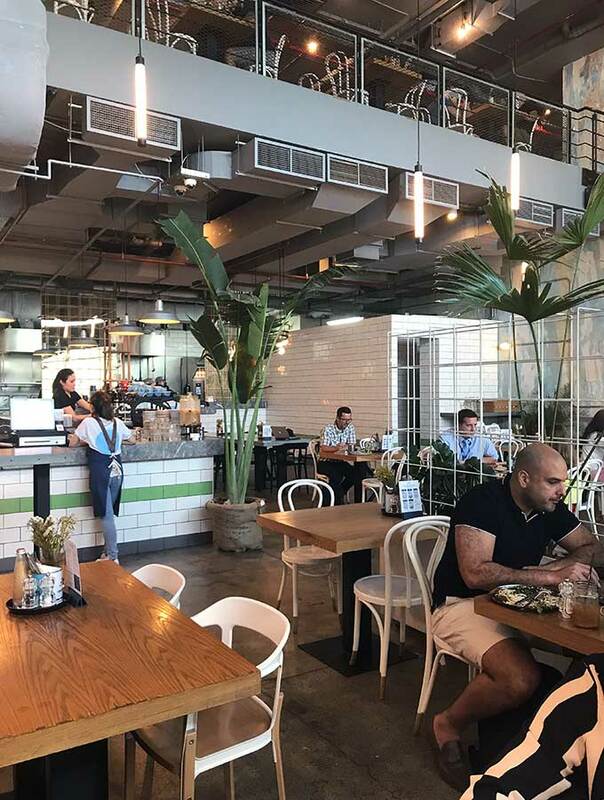 Tom & Serg is an Australian style cafe in Dubai. The place to go for top notch coffee, Aussie flat whites and tasty cafe fare. I am visiting Tom & Serg during Ramadan and all the windows and doors are covered. The covering of the restaurant reminds me of the local covered Muslim women I have seen in Dubai. You could say the covering of the windows and door is Tom & Serg’s own abaya and head scarf. 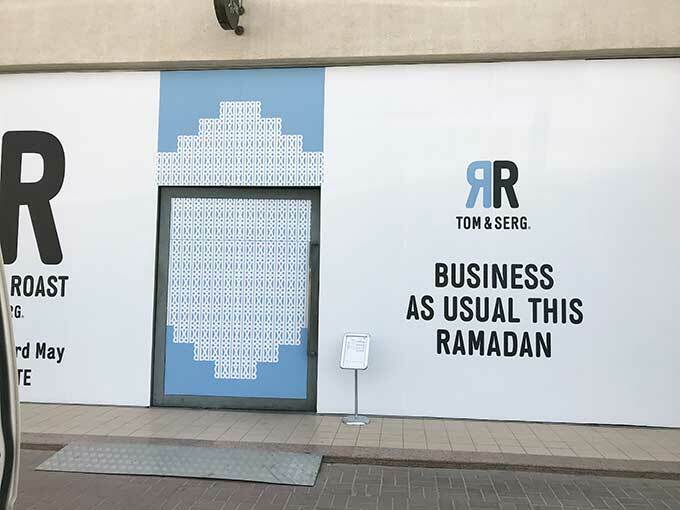 By covering up the large glass windows and door, Tom & Serg are able to stay open during the day for Ramadan. 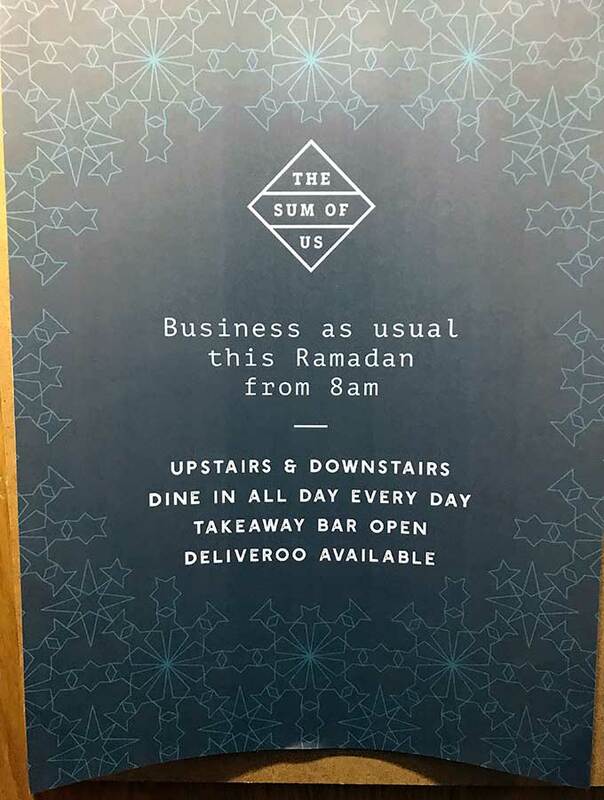 I find it all quite interesting to see how business adapt and comply to Ramadan. Many close during the day, but others continue with business as usual, hidden behind screened windows and doors. As soon as I walk into Tom & Serg I feel like I’m in a hip Australian café. Am I still in Dubai? Or did I walk through some kind of portal that sent me to Surry Hills or Fitzroy? With the windows covered so those fasting during Ramadan can’t see in, the café looks closed. And once inside you also can’t see out, thus my portal transportation thoughts. 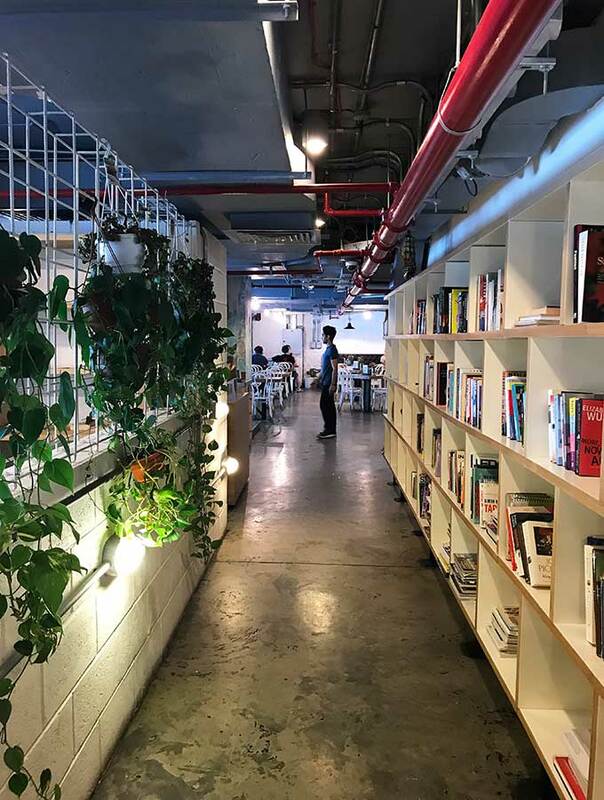 The two storey café is located in a warehouse like space and has an industrial look and feel. Air-conditioning ducts and vents are left exposed, a metal staircase connects the two levels and polished concrete floors. 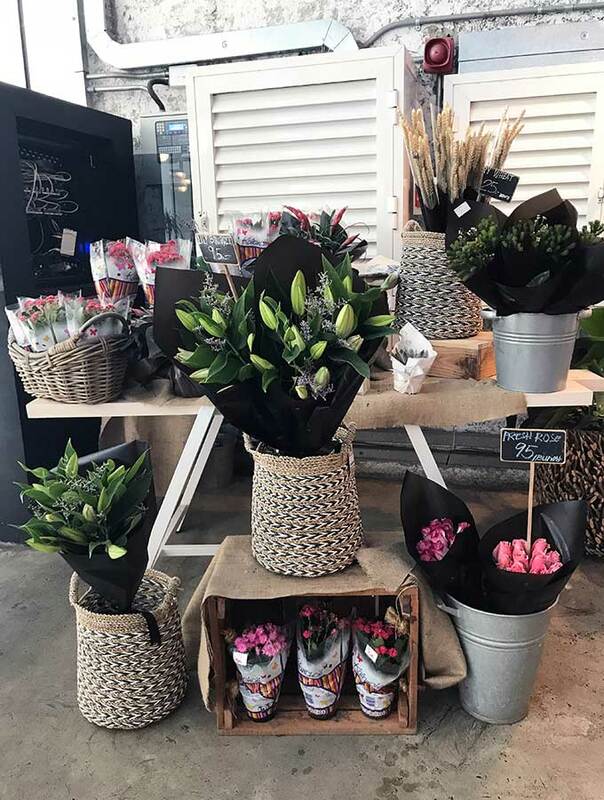 The industrial vibe is softened with wooden tables and chairs, planter boxes, foliage and flowers for sale at the front of the café. 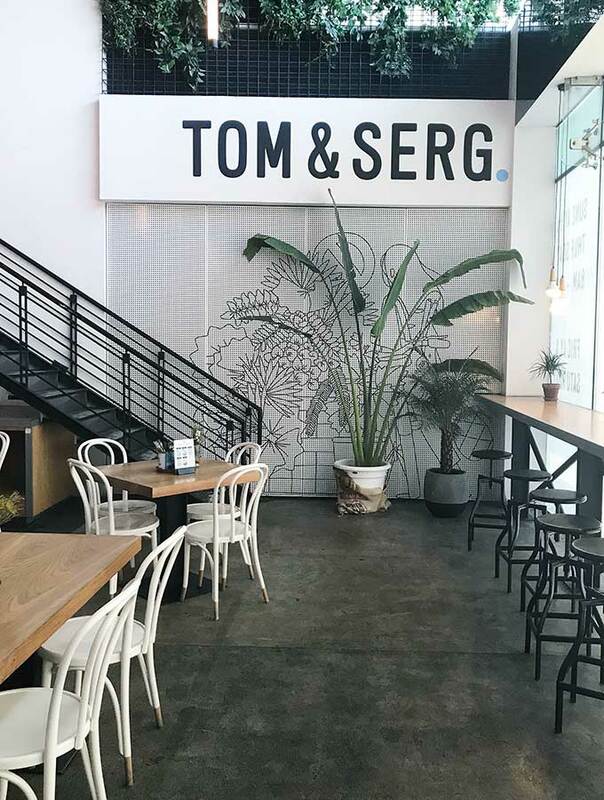 Tom & Serge is named after its co-founders Australian Tom Arnel and Spanish born Sergio Lopez. It is my understanding that Sergio has stepped down and moved on to other ventures and Tom has taken charge. 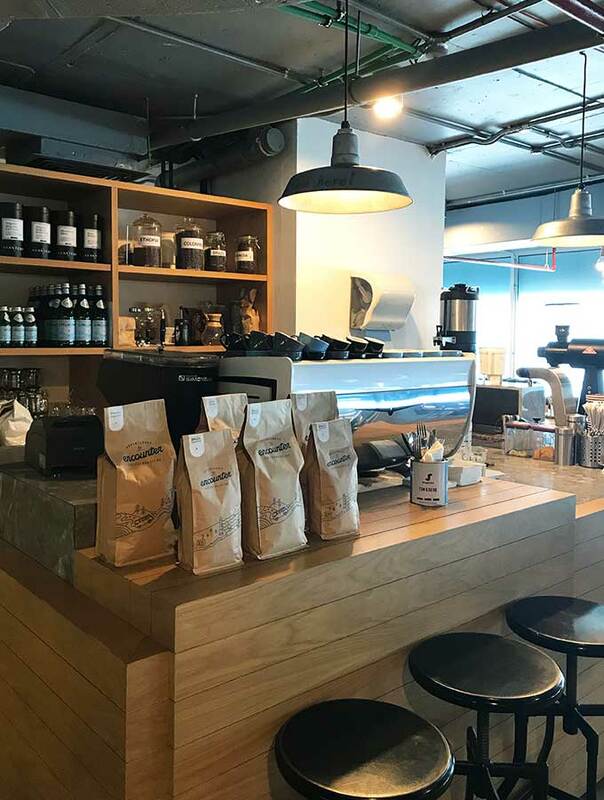 Just as in New York, Australian flat whites have proven a big success in Dubai. There really is something about Aussies doing coffee and cafes well. 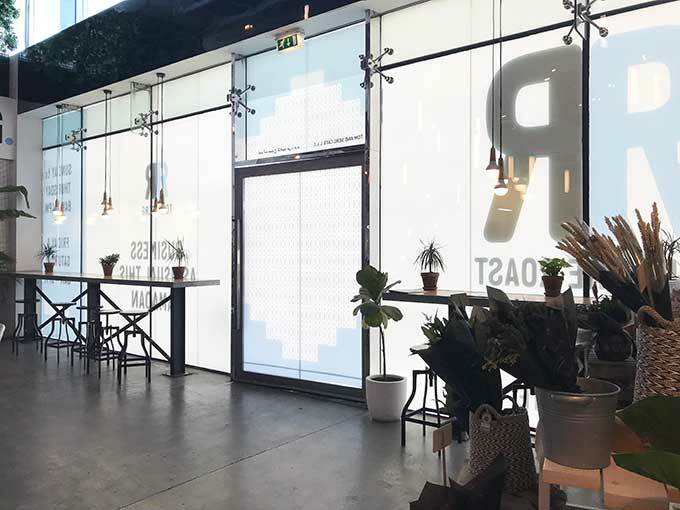 If you are in Dubai and craving a coffee hit, Tom & Serg is the place to head. After indulging in many Iftars and an incredible Dubai food tour, Tom & Serg was a nice change of pace. As it was lunch and ever so hot, I passed on the coffee and had something cool and refreshing. 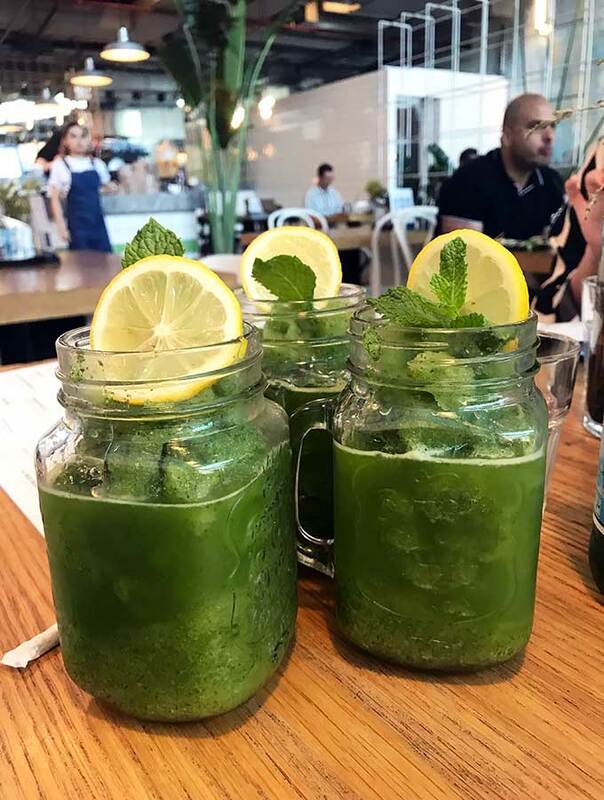 One of my favourite discoveries during my trip to Dubai, icy cold lemon and mint drink. 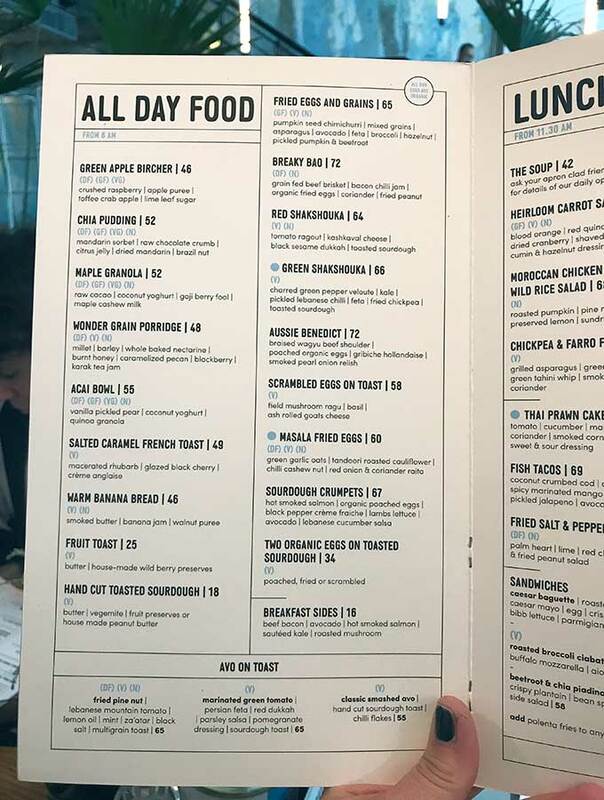 As you can see Tom & Serg’s menu would be very at home in a decent Australian cafe. 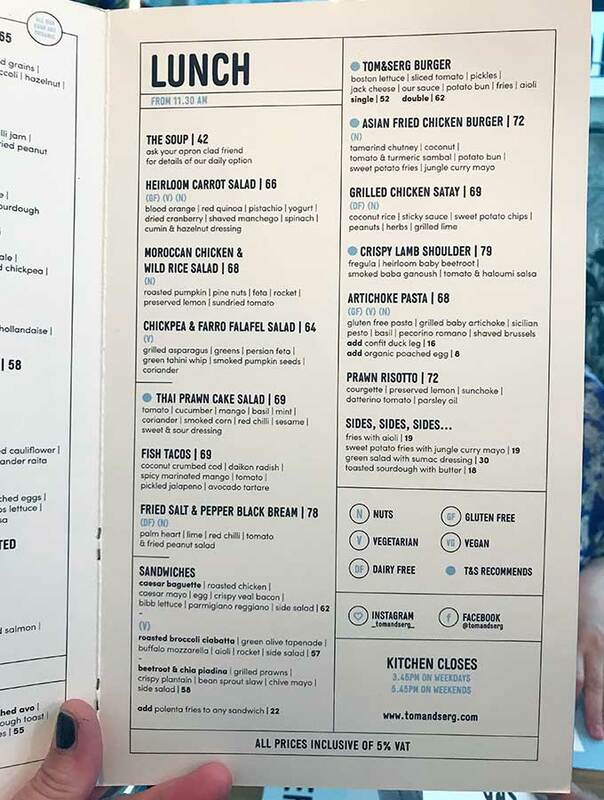 The only real indication that you are in Dubai are the tea choices and lack of bacon. All the salads look very generous in serving size. There are two salads ordered, Thai prawn cake salad and heirloom carrot salad. 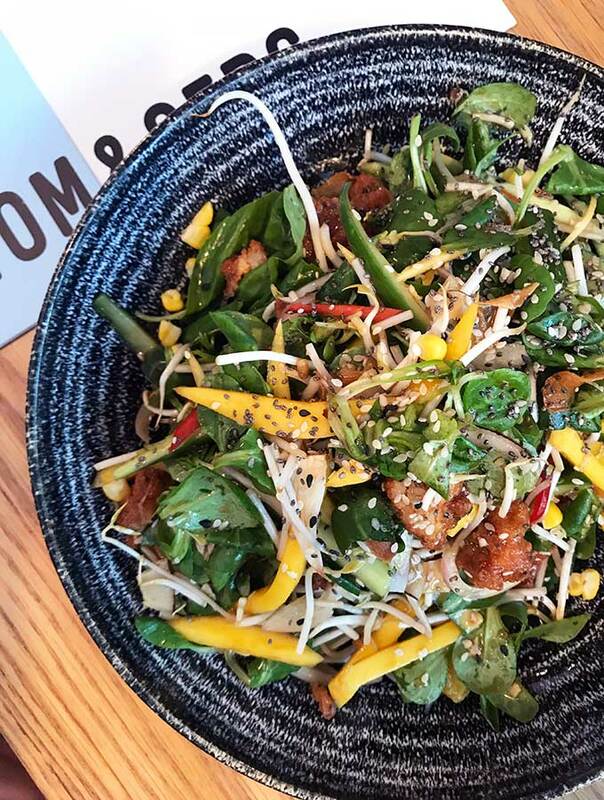 The prawn cake salad is packed with variety and flavour, tomato, cucumber, mango, basil, mint, coriander and smoked corn. This is then drizzled with a Thai style sweet and sour dressing. 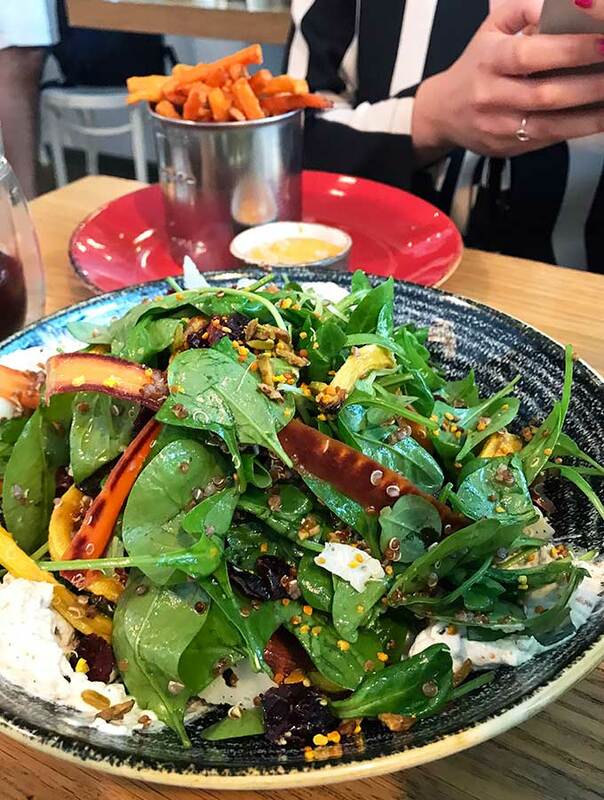 The heirloom carrot salad is a healthy one with blood orange, red quinoa, pistachio, yoghurt, dried cranberries, shaved manchego, spinach and a cumin and hazelnut dressing. 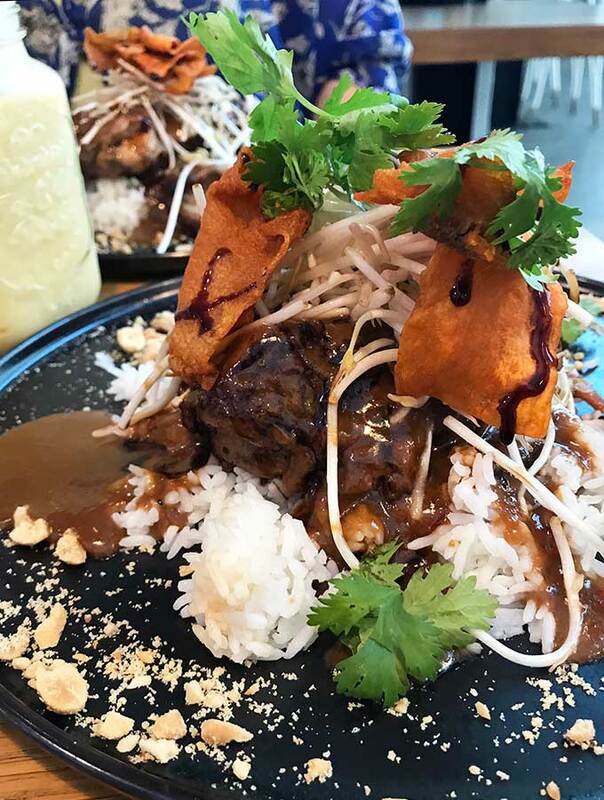 Grilled chicken satay is served on coconut rice and it’s topped with crunchy thin sweet potato chips, coriander and peanuts. The addition of fresh bean sprouts also adds a refreshing crunch to the dish. I decided to try the Tom & Serg Burger. 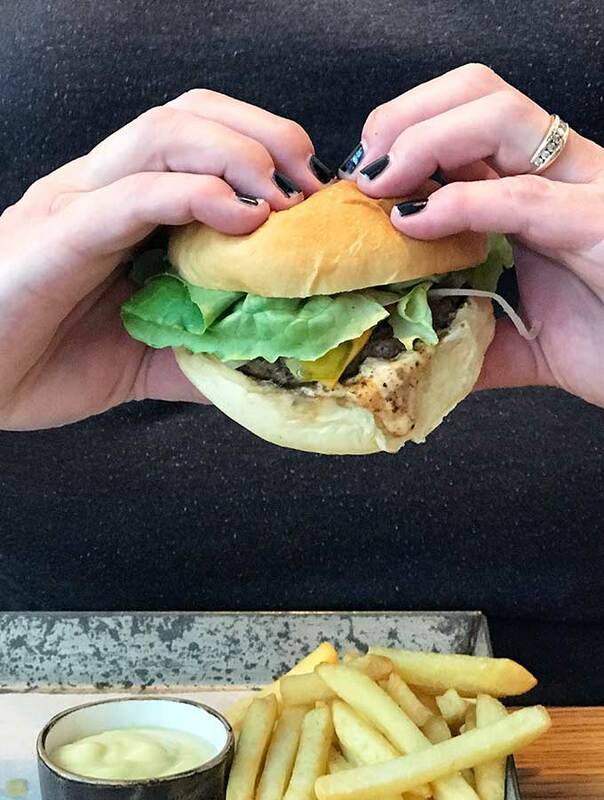 There is a choice of single or double patty, I opt for the single. It’s a simple burger served on a soft potato bun. Not overloaded, which is how I like my burgers. Along with the beef patty, there was lettuce, tomato, pickles, Colby Jack cheese and Tom & Serg’s own sauce. 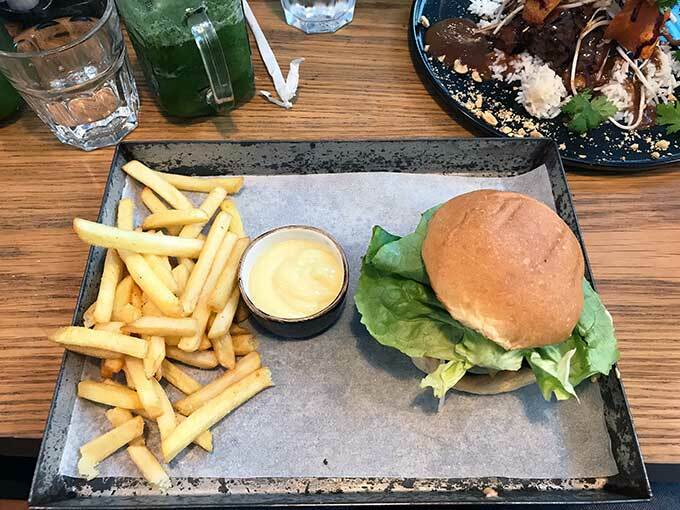 A side of fries and aioli to dip. I can see why the locals and expats have fallen in love with Tom & Serg. 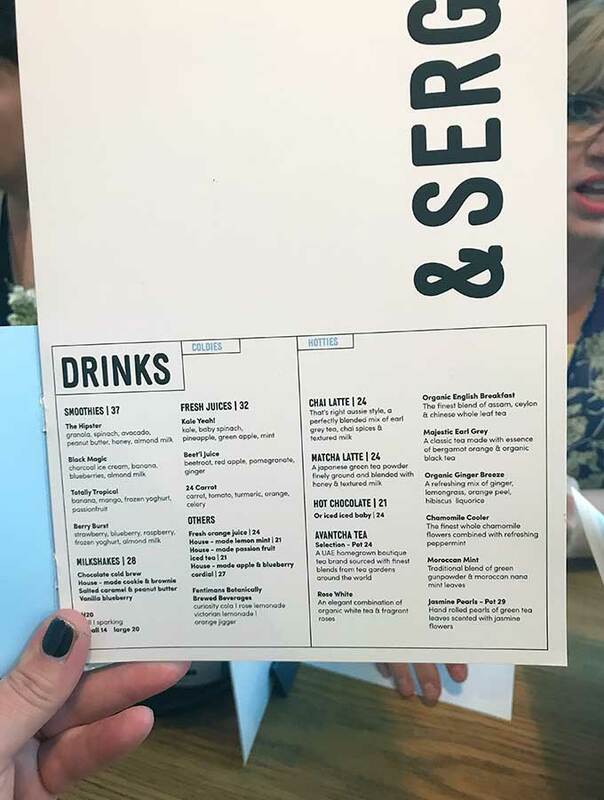 They have a solid breakfast and lunch menu and pride themselves on their coffee. Belly Rumbles visited as a guest of Tom & Serg and Dubai Tourism, but all opinions remain her own. You should have a blast in Dubai, Tom & Serg is a great place to head. What a cool place to visit! Such delicious looking food and a neat atmosphere too! They do offer a great range of dishes. This looks like such a great space! And convenient they are open during Ramadan. I spent some time in Kuwait during ramadan and it was sometimes difficult to find places to eat during the day. Hey Danielle, it would have been so interesting being in Kuwait during Ramadan. Dubai is progressing very rapidly as they are wanting to lure the tourist dollar. It is interesting to see how they respectively satisfy tourists/ex-pats/Muslims during Ramadan. 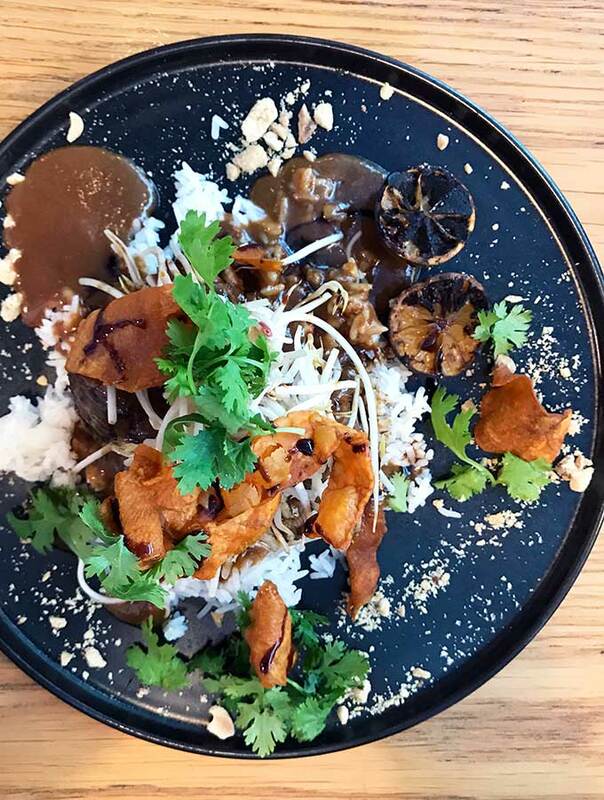 This looks like such a lovely place, delicious food too! 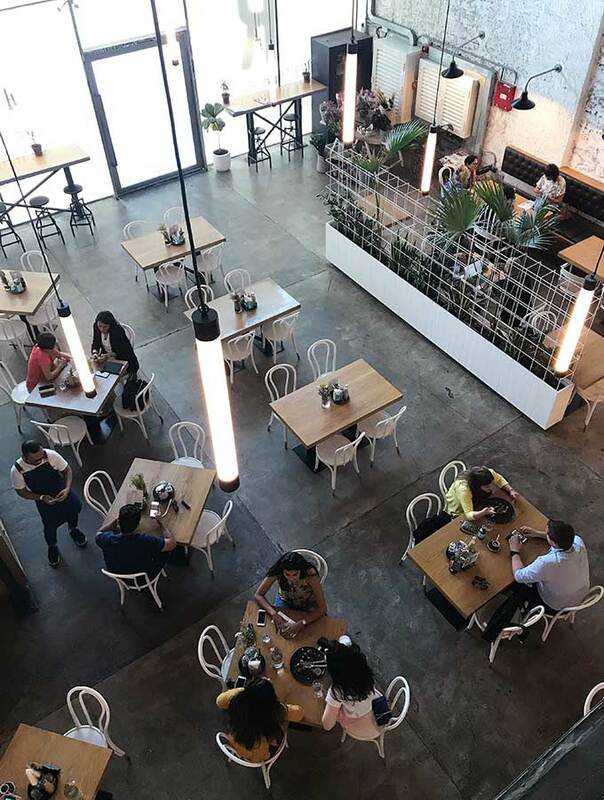 It really is a great space with awesome food. A lot of cafes/restaurants don’t operate during daylight when it is Ramadan as people are fasting during these hours. In Dubai if you do want to operate during this time during Ramadan, then you need to cover, shield, block out those eating/drinking to the Muslim community.